When we were assigned teams for our senior project in college, Sheila impressed us with her confidence and apparent expertise. But Terri, Dan, and I ended up doing all the work, while she contributed only empty promises and a world of excuses. Our team agreed to meet each week during the hour before our senior seminar to work on the project, but Sheila kept missing the meetings. Instead, every week, she’d come waltzing into class, claiming that we hadn’t told her, or she’d never gotten our e-mails, or she’d been stuck in traffic, or she had a migraine. The project was worth more than half our course grade and the rest of us were getting worried. We continued to meet regularly, preparing the research articles for our project. When Sheila finally came up with an article, it was all wrong. So Terri found another one, Dan and I wrote it up, and the three of us finished the group works together. The day of our presentation, Sheila appeared in class, all smiles, as our group got an A. 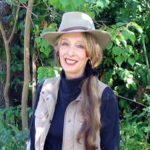 Using charm, denial, and lies, and playing the victim, Sheila demonstrated what psychologist George Simon has called “covert aggressive” behavior. While some people would describe this behavior “passive aggressive,” as Simon points out, there is nothing passive about it. Deceiving and manipulating us to get what they want, covert aggressors very actively try to control other people. 1. Seduction. Manipulating you with charm and flattery, and playing on your need for approval. 2. Lying. Telling blatant lies, misrepresenting the truth, or being deliberately vague. 3. Denial. Refusing to admit they’ve said or done something, which can make you begin doubting yourself. 4. Selective Inattention. Deliberately brushing you off by actively ignoring your requests or e-mails. 5. Diversion. When asked a question, changing the subject to throw you off course. 6. Guilt. Using your conscience and desire to be a good person to control and manipulate you. 7. Shaming. Putting you down and using sarcasm and critical comments to make you feel so inadequate that you give in to them. 8. Playing the Victim. Using exaggerated complaints about their hardships to make you feel sorry for them so they get what they want. 9. Feigning Ignorance or Confusion. Playing dumb, or acting like they don’t know what you’re talking about, which can throw you off balance and make you doubt yourself. Do any of these tactics sound familiar? 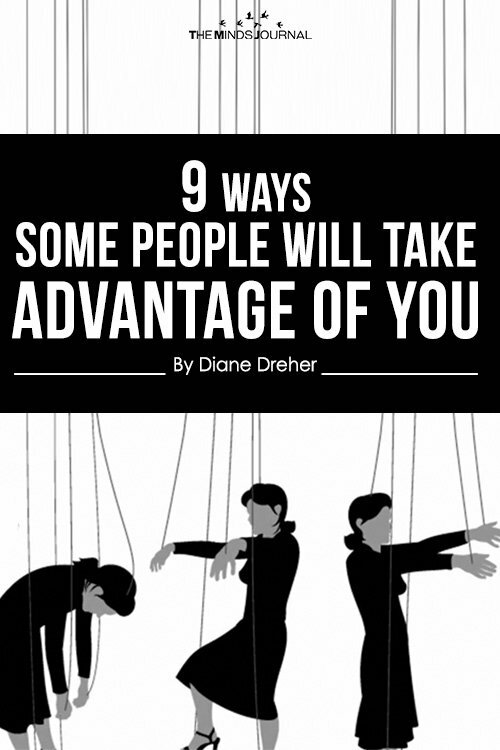 Have you ever been emotionally ambushed by a coercive friend, coworker, or family member? Knowledge is power. Recognizing these tricks can help keep you from being ambushed. 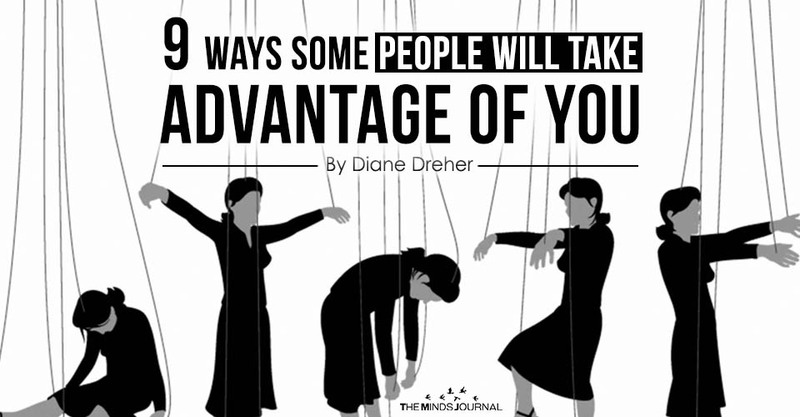 Written By Diane Dreher, Ph.D.
Reference: Simon, G. (2010) In sheep’s clothing: Understanding and dealing with manipulative people. Little Rock, AR: Parkhurst Brothers, Inc.